We aren’t very far into April and I love it already! 1. Yesterday it was 23 degrees outside when I woke up. On my drive home, my car read 58 degrees. And the sun has come back! 2. Things start popping up that say “back for the summer” even though we just welcomed spring. 3. Daylight and grilling outside are both back. 4. It’s completely appropriate to wear peep-toe shoes again. 5. I’m preparing for our trip out west, which means mounting excitement. What’s good about April for you? 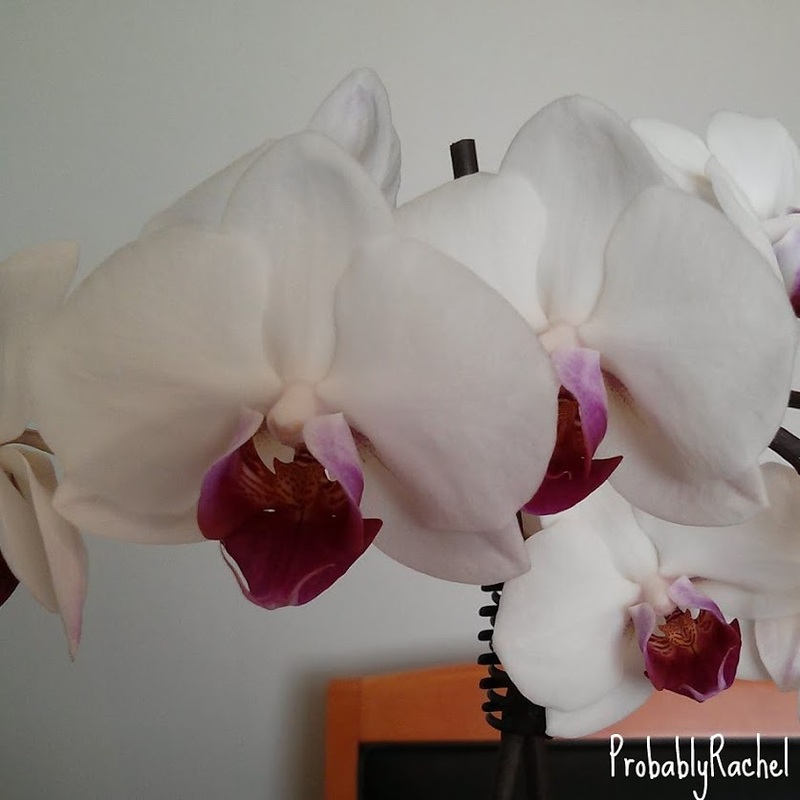 This entry was posted in Commentary and tagged april, Spring, weather by Rachel. Bookmark the permalink.